It’s March! Time to celebrate Mother’s Day. To be frank, there is nothing that would ever be enough to pay tribute to all mothers out there, whether a house-wife, or a working-mum, they have been our lives’ greatest blessing, therefore we have dedicated this article for the sake of our beautiful mothers who totally deserve some pampering, and “me” time. 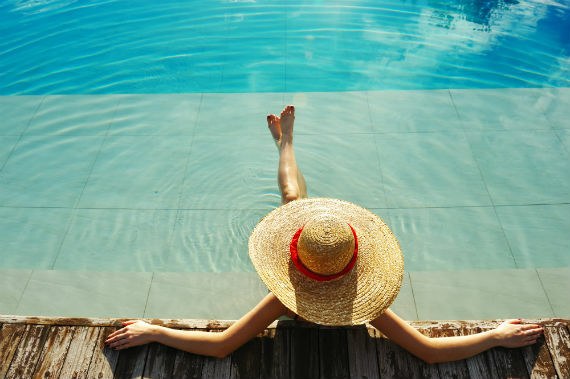 We have put together a list of 4 Of Europe’s Best Spas were mums can engage in all sorts of energy-boosting, and re-invigoration activities ranging from one day, to several weeks treatments. Slovenia’s oldest thermal spa, one that never lost its allure. This is where you can restore the natural balance, and energy in your body, thanks to its ideal placement known as the “Imperial Throne”. 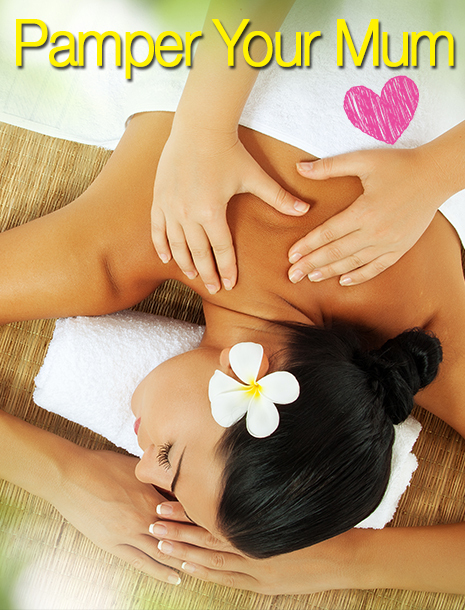 A variety of treatments are offered such as massages, physiotherapy, wraps, baths, thermal pools, detox, and a lot more. Located in the heart of beautiful Tuscany, this place oozes health and wellbeing. Whoever goes there comes back rejuvenated with all their algae-based treatments, lavish Italian cuisine served, relaxation at sulphuric springs, and dipping at their steaming pools. This naturally high in silica and algae content waters come from a 1800m source below ground, doing magic to the skin. 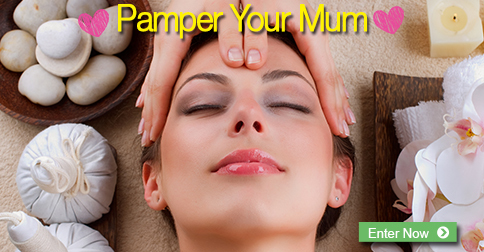 Not to mention the countless body treatments, silica massages, facials, and other therapies on offer. One would do anything to get an anti-aging facial, no? It’s a family owned resort giving you the ultimate intimate experience, not only but also classes and treatments such as; naturopathy, restoration, cupping, and many more.